Protect equipment and personnel, improve process quality, and reduce or eliminate product defect by removing static electricity. The IZS4 family is SMC’s 3rd generation of bar ionizers. Bar ionizers generate a curtain of static eliminating ions effective for a distance up to 2000mm / 6.5 ft.
SMC’s popular SY 5 port solenoid valve series is now available in an Intrinsically Safe (IS) version for volatile environments. 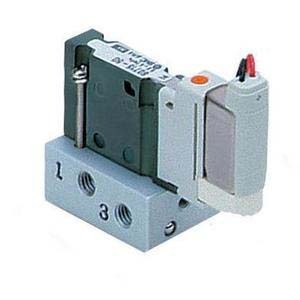 The 53-SY series solenoid valve is the intrinsically safe version of out flagship of pneumatic valve product line. The SY series offers flexibility, reliability and sonic conductance (throughput) within a small footprint. SMC dryers are insurance for down stream components, and in the long run, allow for sustainable performance and production for an end customer. When considering a refrigerated dryer, Series IDFB can meet your dew point or dry air requirements for your compressed air. 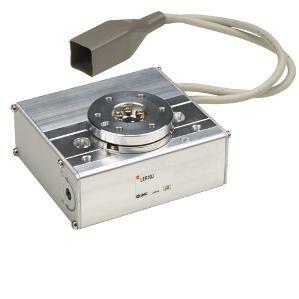 SMC’s S0700 series offers a compact valve and manifold design with high flow capacity. 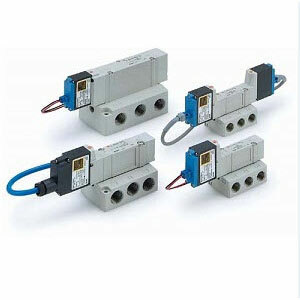 The 5 port solenoid valve has a 7mm width, and is available in both plug-in and plug lead types. 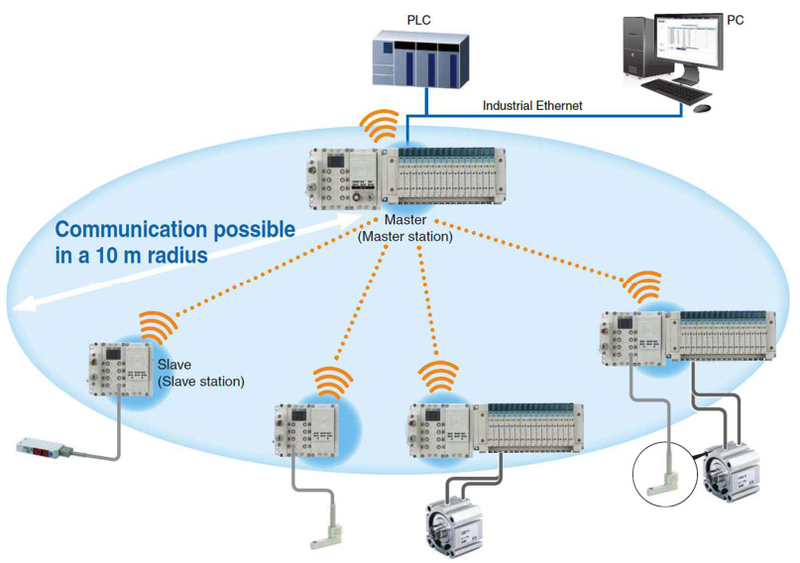 Applicable manifolds include serial transmission types, D-sub connectors, flat ribbon cable, PC wiring system compatible, flat ribbon cable, terminal block, lead wire, and circular connectors. 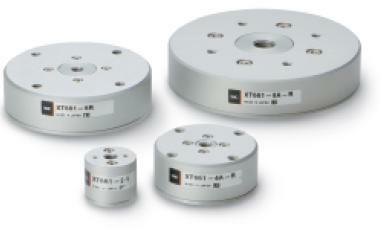 The SMC ZHP Series vacuum pad and ejector are integrated for space savings. 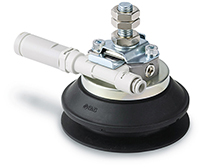 The two-stage ejector increases suction flow up to 50% and reduces air consumptions up to 30%. Design features allows for daisy-chain piping and the mounting with lock plates makes for easier maintenance. With the cyclone pad non-contact conveyance is possible. Air from the supply port is ejected from a nozzle on the cylindrical side to generate a whirlwind flow inside the cylinder which creates a vacuum. 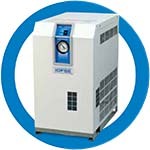 Supply air is discharged to the atmosphere from between the suction surface and the workpiece. As a result, an air layer is generated between the cyclone pad and the workpiece, resulting in the workpiece being lifted without contact. SMC dryers are insurance for down stream components, and in the long run, allow for sustainable performance and production for an end customer. The dryer lowers the dew point of the compresses air to an acceptable level, removing moisture/water from the compressed air lines. When considering a refrigerated dryer, Series IDFB can meet your dew point or dry air requirements for your compressed air.